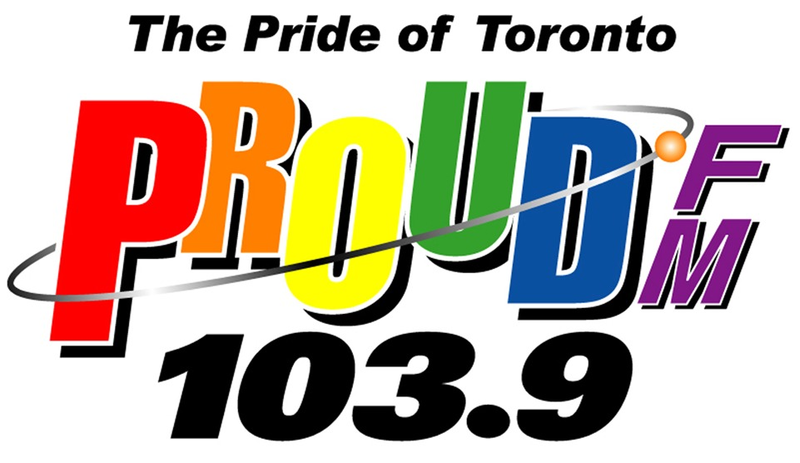 Otherwise known as CIRR-FM, Proud FM was the first radio station in Toronto to target the city’s gay, lesbian, bisexual, transgender communities. Ever since their launch in 2007, they have been playing the greatest variety of new as well as old music hits. Listen to The Mike Chalut Show every weekday 3:00 – 7:00PM. 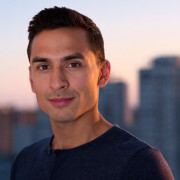 A name in both TV and radio, his winning personality mixed with producer Helena Schaper’s quick wit make for a charming combination. Your afternoons will never be a drag again, and their contagious energy will definitely make you love this station’s guts. Owned by the Virgin Group, the Virgin Radio brand is used by independent radio stations all around the world. 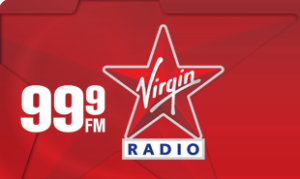 In Toronto, 99-9 Virgin Radio is owned by Bell Media, this station plays the latest contemporary hits. 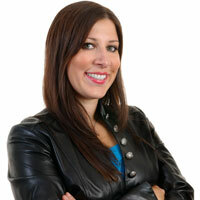 Steve Roberts co-hosts the Breakfast Show with Mad Dog & Maura Monday to Thursdays at 6:00 – 9:00AM and Fridays 5:30 – 9:00AM. All three hosts make our morning shine but we’re big fans of Steve Roberts: he’s such a delight! A.K.A. 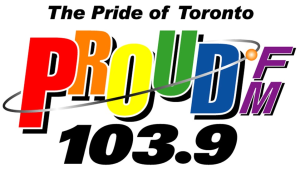 CKIS-FM, KiSS is a radio station owned by Rogers Media. 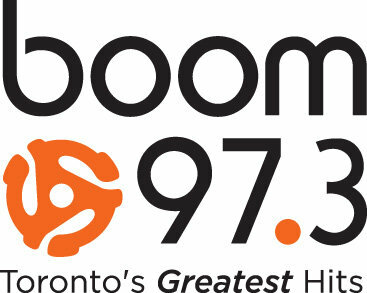 Since their first broadcast in 1993, they have been broadcasting the Top 40 contemporary hits for Torontarians. 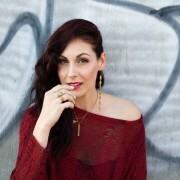 Taylor Kaye airs every weekday 9:00AM – 2:00PM. We love her cheeky personality and hearing all the latest celebrity dirt straight from the pop culture expert! boom 97.3 is the station you go to if ever you want a blast from the past. Owned by Astral Media, their extensive song repertoire focuses on adult hits released between years 1964 to 2005! 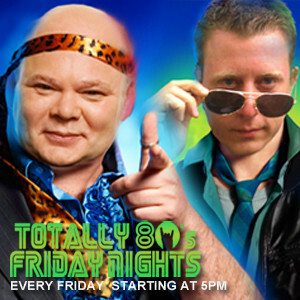 If you’re getting ready for a night out, or just having a quiet Friday night alone: don’t forget to tune into Boom 97.3 for the Totally 80′s Friday Nights! 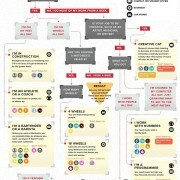 It airs every Friday 5:00PM to 2AM, so it accompanies you from the end of the work week to the weekend night out. Hosts KY and Jeff Spindel will keep you entertained through your evening adventure! 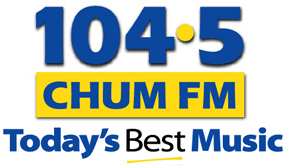 CHUM-FM plays the hottest adult contemporary hits in Toronto, currently holding the spot for the second most listened-to radio station in their market. They have weekly ‘CHUM Chart Top 30s’ countdowns, voted on by their listeners and requests! 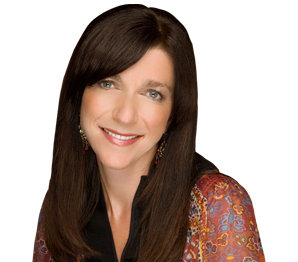 Hosted by the wonderful Ingrid Schumacher, the 90 Min Workday Kickoff airs weekdays at 9:00 – 10:30AM. 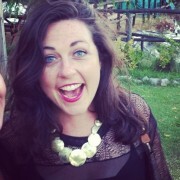 She plays the perfect mix of upbeat hits that never fails to start off our work days the right way. 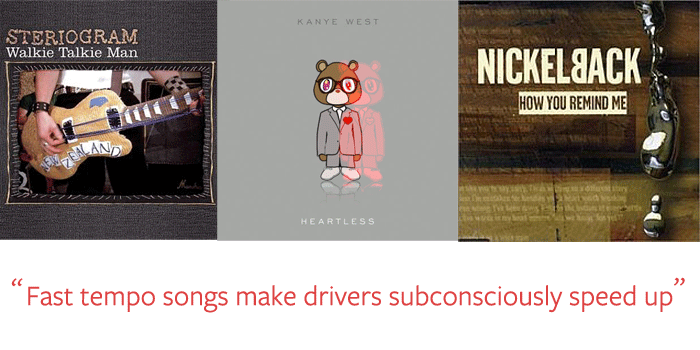 Now that you know what we’re jamming to.. tell us your radio picks in the comments!